Tickets are $15 in advance, $17 day of show (including all service charges). They are also available by phone through Hold My Ticket at 505-886-1251. Heartfelt, energetic, and down home. 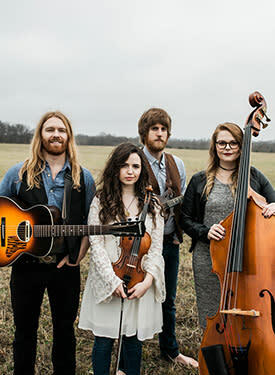 Heralded by CMT Edge as "one of the most promising bands on the bluegrass scene," the music of the Nashville-based group The Barefoot Movement is as down to earth as their intention for members of their audience: sit back, relax, take your shoes off, and stay a while. 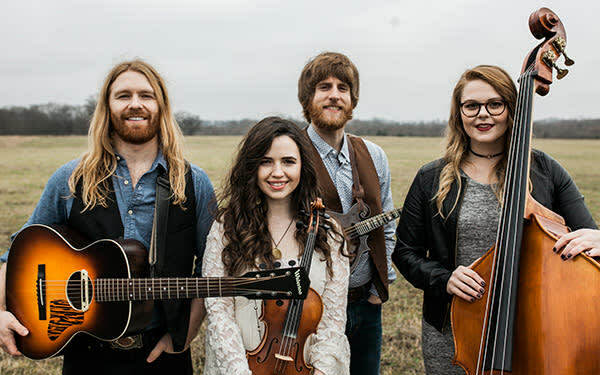 All the worries and frustrations of the world melt away as this charming acoustic band takes listeners back to a simpler place and time. Whether you're seeking emotional ballads or rip-roaring barn-burners, you can expect a collection of music that offers something for everyone. Their show is as fun to watch as it is to hear. The smiles on the faces of the band are obvious displays of the joy and excitement they feel when performing and the audience shares in the fun.